Maximize your farming efforts! Minimize your search time! 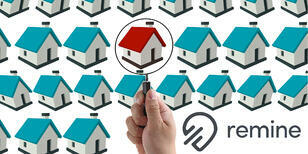 Remine enriches the information you see in your MLS front end Buyers’ agents can quickly submit a request. Search for advanced data fields to improve your farming.